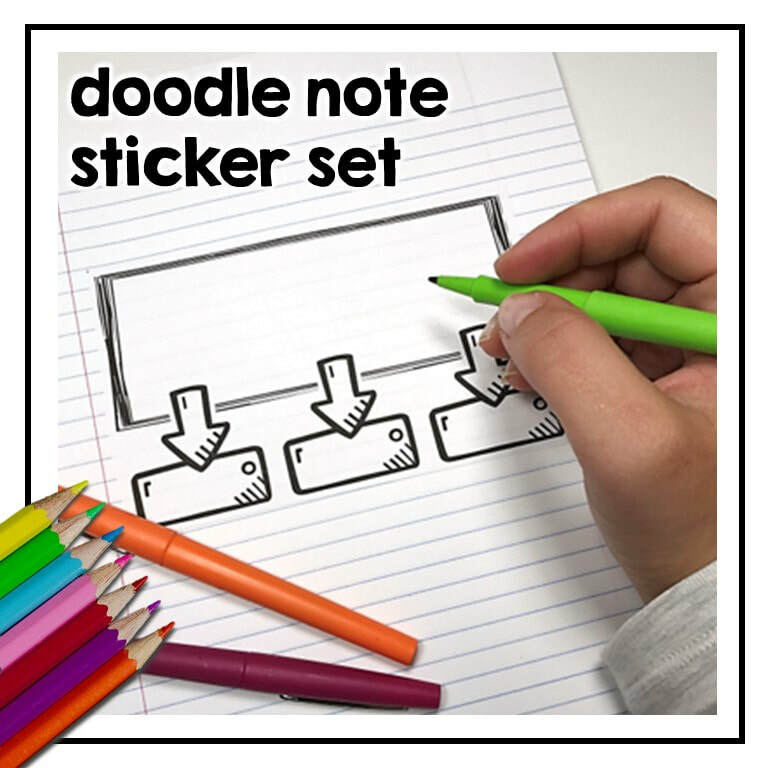 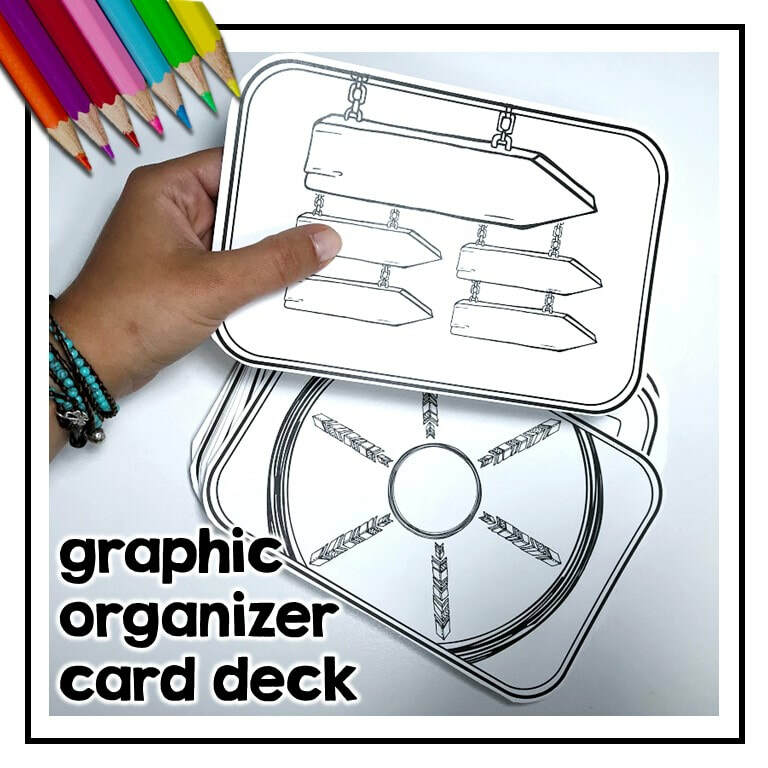 Want to get tons of resources for building your own doodle notes for your classroom? 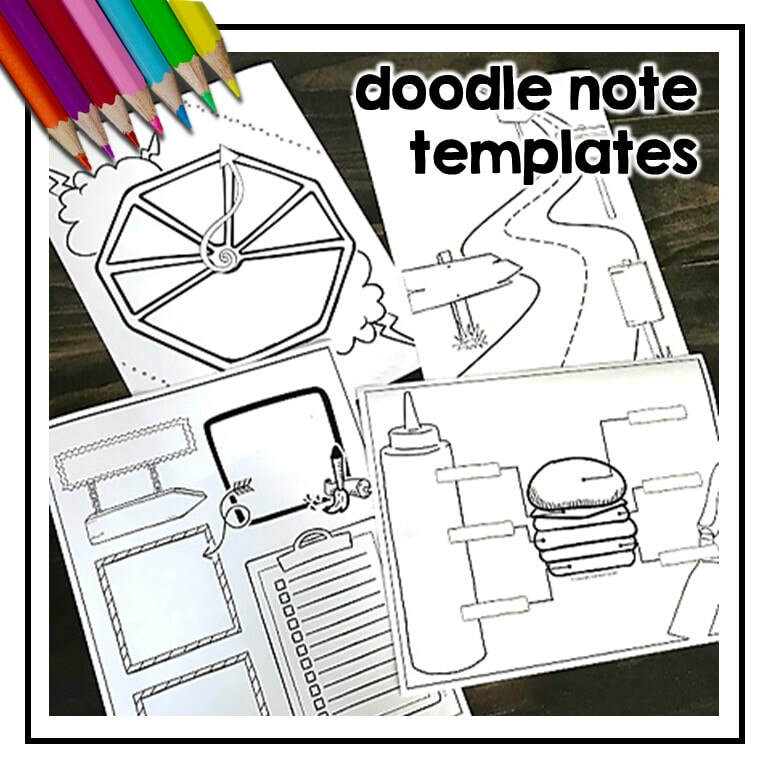 All these resources, plus video training, hundreds of templates, images, and printables, and MORE are available to you with a subscription to the Doodle Note Club. 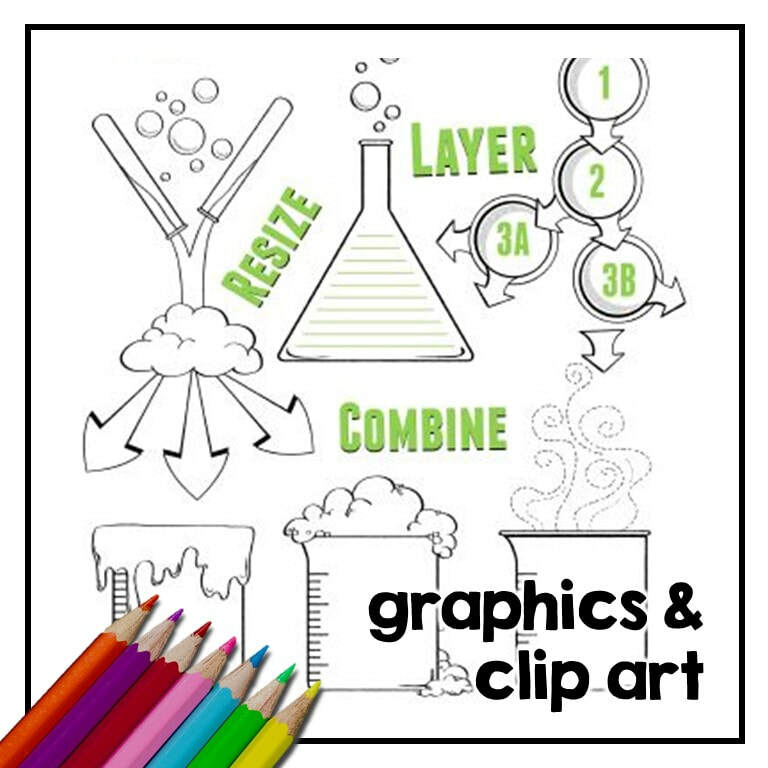 Click here to check out the club website and become a member today.